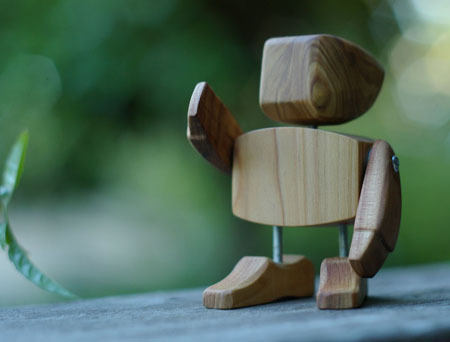 Robots are known to be a toy with an electronic mechanism and uses energy to keep going. 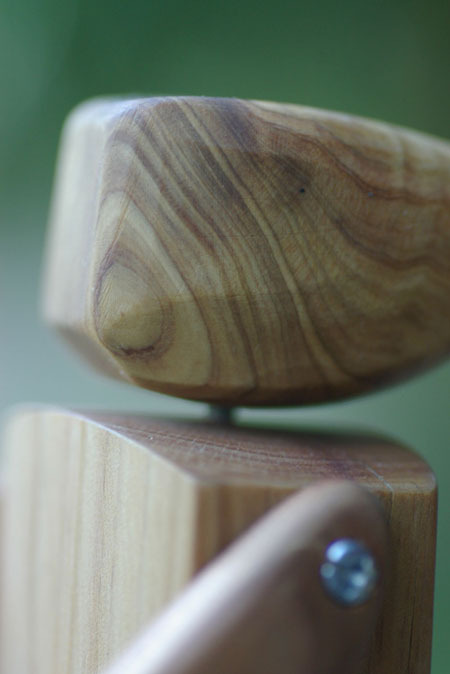 However, the Wooden Robot from Egg and Yolk is far way different from the robots that we normally know and play. 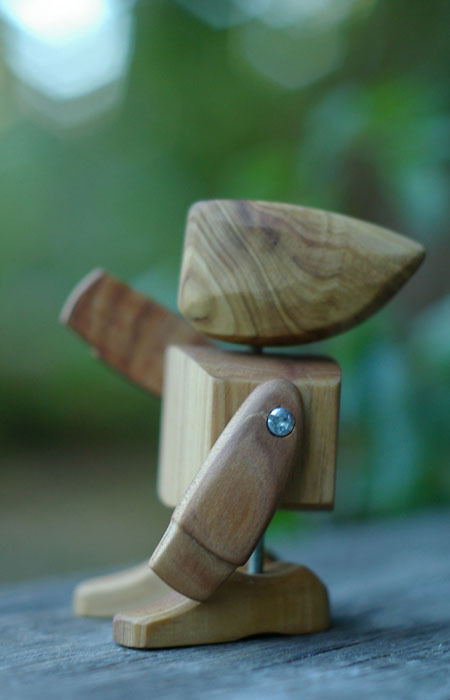 Made from recycled cypress pine, the Wooden Robot is a handmade toy robot that has the head, arms, and feet rotate. 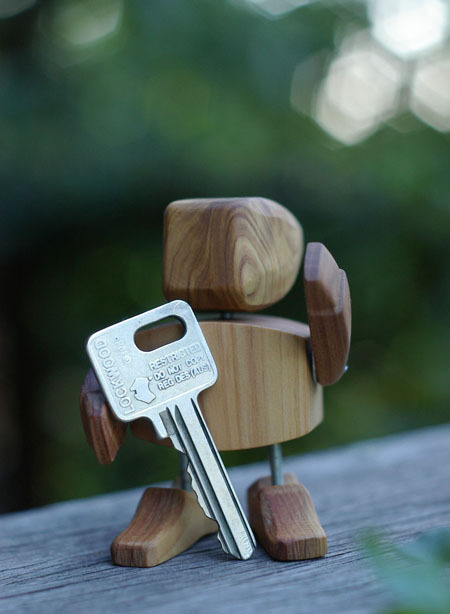 This cute little robot toy stands 3 inches tall, making it an ideal toy for you and your kids’ table. 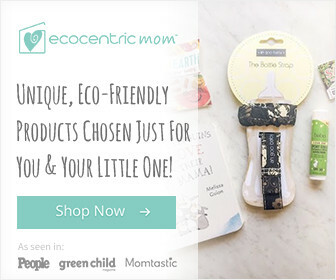 With the way this robot being manufactured and with the materials used, this eco-friendly robot allows our kids to enjoy playing their favorite toy without harming the environment.